In Genesis 22, we read how God put father Abraham to test. In verse 2 we read “Take your son, your only son, whom you love—Isaac—and go to the region of Moriah. Sacrifice him there as a burnt offering on a mountain I will show you”. Remember this son was his precious one, because we know how God blessed Abraham with a son at his old age. Now let us think what would have gone through the minds of Abraham. Definitely he might have been shattered. I personally believe that he might have tried to beg for God’s mercy to spare his only son whom he loved so much. This is because it is difficult to sacrifice anything which we love so much. 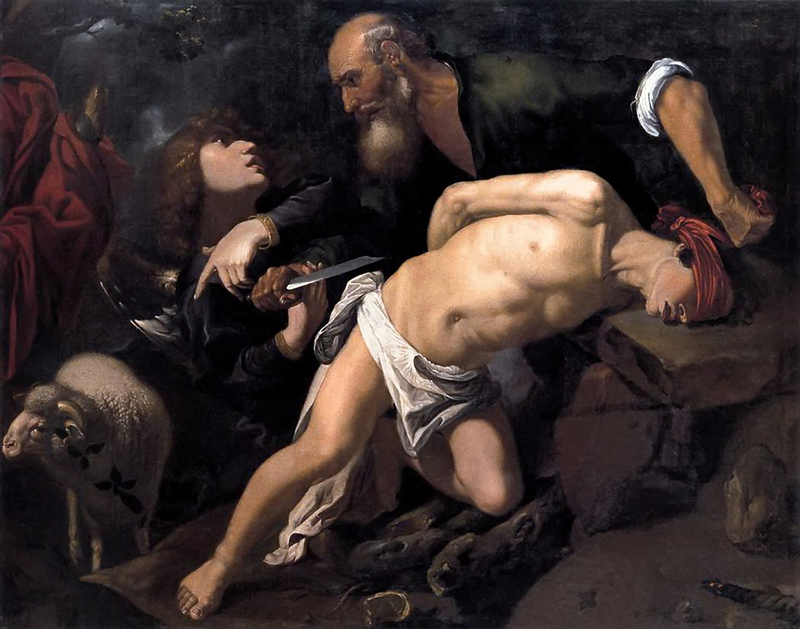 Further we read that God asked Abraham not to lay his hand on his son. 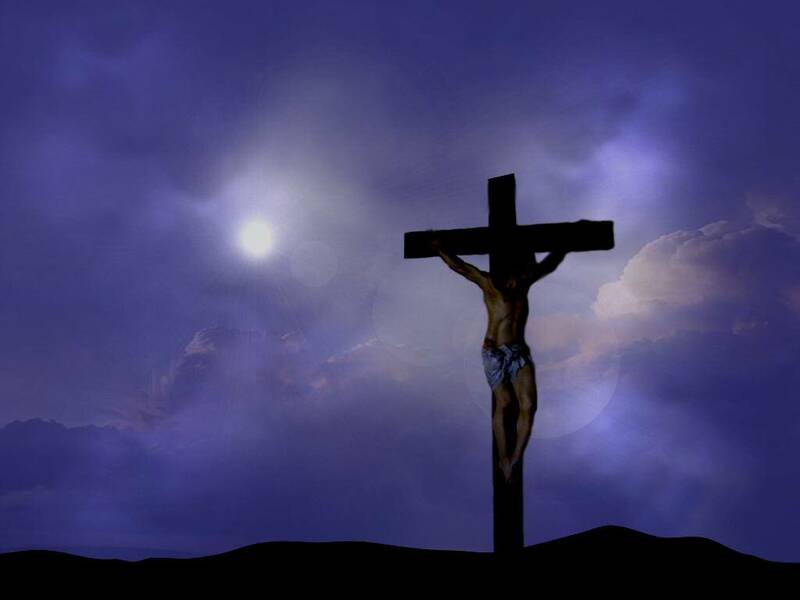 But in the New Testament we see a Father who willingly gives his one and only begotten son to be crucified at the cross to save mankind from their sins, to give them everlasting life. The Bible says that he did this out of his great love for us. We understand that from John 15:13 which say’s “Greater love has no one than this, that one lay down his life for his friends”. Yes greater love includes sacrifice and that’s what our heavenly father has done for us. A Father’s Selfless Sacrifice. Let us thank God for this sacrificial love. Let us ask our lord Jesus to teach us about this sacrificial love, as the bible says in Ephesians 5:2 “……Christ gave himself up for us as a fragrant offering and sacrifice to God”. God Bless you all.. This entry was posted in General and tagged A Father's Selfless Sacrifice, A fragrant Offering, Abraham's sacrifice, Ephesian 5:2, God's sacrifice, John 15 :13, lamb of God, Moriah, offering, Sacrifice, Sacrifice at moriah, Sacrificial love. Bookmark the permalink.